I would argue that those same aspects are also important to adult learners and to organizations in terms of creativity, innovation, and learning. Too often in the adult world, we attempt to sterilize and sanitize experiences, learning events, and even research and development because we want to “appear sophisticated” and in control. But this false sense of control and sophistication leads to errors, lack of creativity, and ultimately disengagement. We know this is the case because the famous Gallup Poll—measuring employee engagement—pegs the level of employees reporting that they are “not engaged” as high as 51% and employees who are “actively disengaged” at almost 18%. This only leaves about 31% of employees who report themselves as being “engaged” at work. 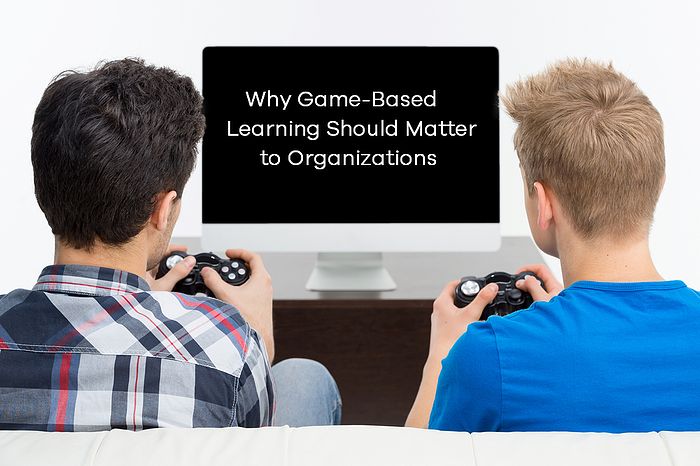 While game-based learning won’t magically lead to employee engagement or creativity, it can lead to increased learning, open and honest discussions about difficult issues, and a greater ability to problem solve. In almost every situation within a corporation, failure is not an option. In many situations failure is met with swift and punitive actions. Yet, most humans learn more from failure than from success. When people fail, they re-evaluate approaches, re-think existing methodologies and attempt new approaches. Success rarely breeds the need to change. In fact, many large organizations such as Research in Motion, the creator of the once widely popular Blackberry phone, will attest to the fact that often success leads to “more of the same.” Yet, a well-designed game can allow salespeople, compliance officers, and corporate executives to explore the idea of failure in a safe and secure environment. What does it look like to lose ten sales in a row? How do you react when your company profits are down for 12 quarters in a row? In most companies, the person in this situation would be long gone and no lessons learned—worse—the lessons learned from that failure leave with the person. Good games are designed to be played more than once. It is often the case that a game like Chess or Monopoly is played multiple times because each time it’s possible to use a different strategy, take a different path or interact with different people. Rarely in a corporate environment are people encouraged to do the same thing over again. Organizations are constantly trying to move forward and allocate precious little time to reflection or thinking of what could have been done differently. Games allow the learner to stop, think about what approach they took last time, what worked and what didn’t work, and then apply a new approach. They are a great place to trying things over and over again. When playing a game, all players are on the same level. There is an equal chance of winning and losing. Often, a game will allow the intermingling and exchange of ideas in the safety of the “game space” that is not possible in typical training environments. Creating a cross-organizational team and having them play a game can spark a new understanding among the players and help foster engagement with other people within the organization. Games are great “social promoters” in that they both serve as ice-breakers but also provide a common experience that helps to create bonds among people who would otherwise work in parallel but never together. Organizations are systems and what happens in one part of the system impacts what happens in other parts of the system. Games are exactly the same way and an advantage of a game is that changes to the game system are often seen quickly while changes to an organization system might not manifest themselves for months. So, if you want people to learn about systems thinking or to better understand processes, a game environment based on balancing resources or making trade-offs is a great environment for encouraging systems thinking. As you can see the concept of “playing games at work” can help with a variety of typical work place issues and games can serve as an excellent instructional tool that can be used to help organizations think creatively, cut across organizational lines, encourage experimentation and reflection, and provide opportunities for employees across the organization to get to know one another. Games and play should be just as important to adults as they are for children. Games are not juvenile—they are transformational. 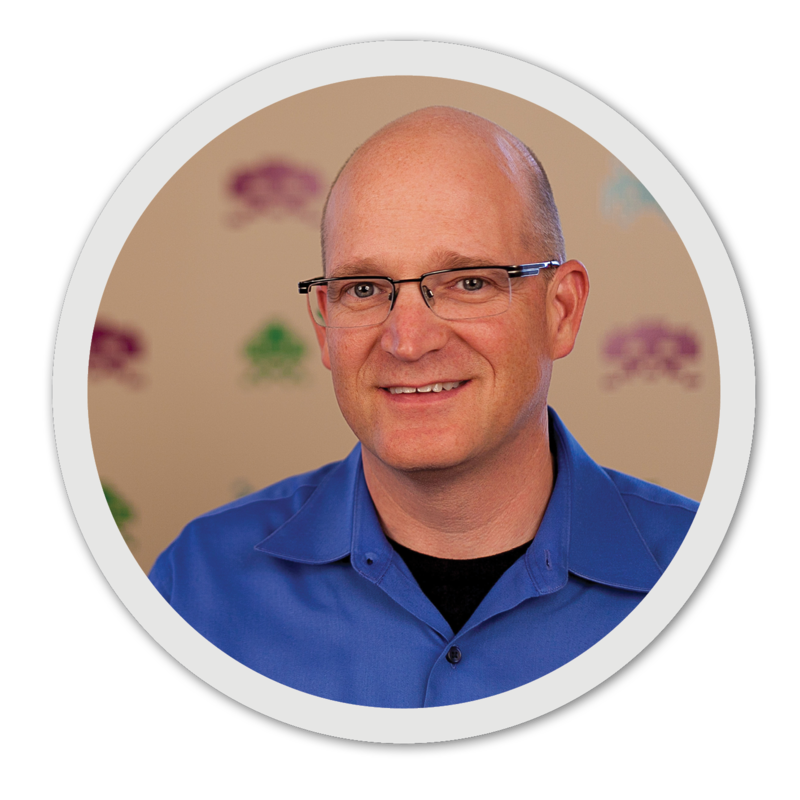 Want to hear more from Gamification expert Karl Kapp? Don't miss his keynote this fall at The Allen EXPERIENCE! WANT TO SHARE THIS BLOG? CLICK THIS READY-MADE TWEET BELOW!